Please enjoy our catalog. Please note that you cannot put an order through this catalog. Please send us an e-mail with your order and we’ll get back to you as soon as we can with payment and shipping details. 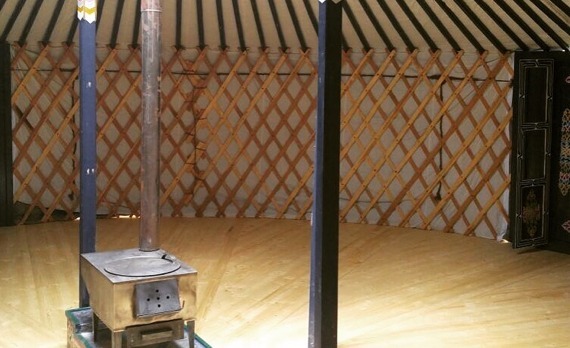 We generally recommend using a platform to install your yurt. 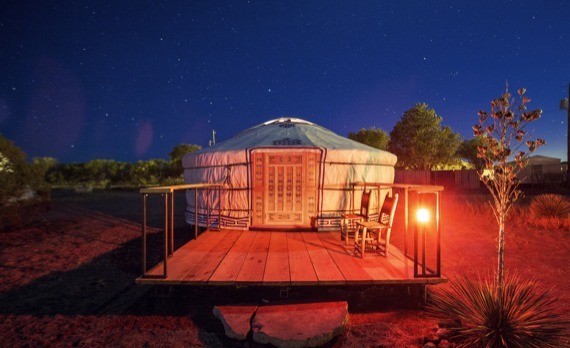 So far a circular platform offers the most advantages. 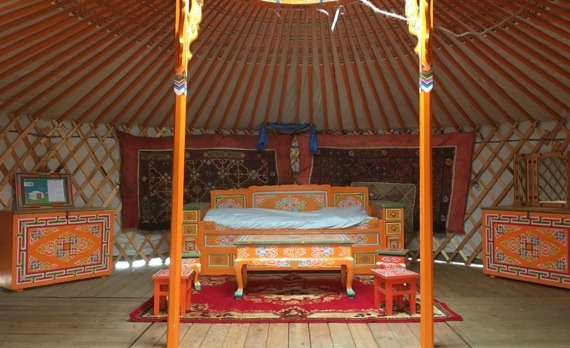 Our Mongolian yurts are mostly made of natural materials. 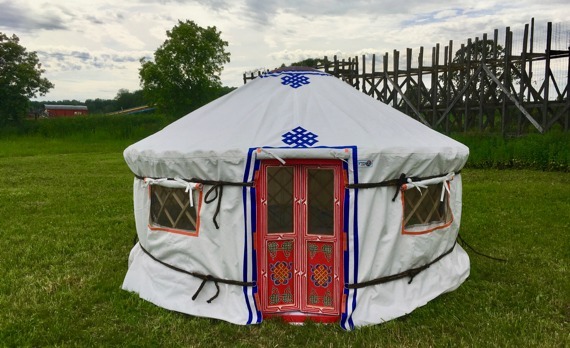 There’s a big difference between original Mongolian yurts and their more modern North American cousins. Contact us for more information.